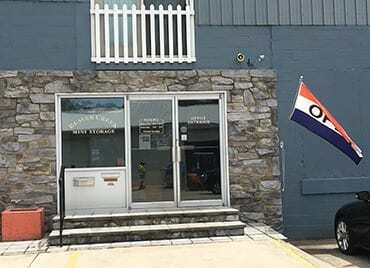 For self storage in Hagerstown, MD, look no further than Beaver Creek Mini-Storage. Our self storage facility near Interstate 70 is equipped with a variety of features to provide you a convenient storage experience. Five small boxes free with storage rental, student storage, and 24-hour security monitoring are highlights of our facility. Beaver Creek Mini-Storage offers you everything you need to store your belongings with ease. Contact us to learn more about our facility features in Hagerstown.